Elefherios Karkadoulias is a man who knows heroes and Gods to their very bones. He has coaxed their images from bronze and cast them, immortal, for our eyes to behold. His work celebrates the strength and vision to which every man aspires. Elefherios was born of Greece and born of the Greek traditions. His art form, bronze sculpture, was nurtured as a young apprentice to a family member in his home country. He immigrated to the United States in 1967, establishing an art studio in Cincinnati. From there, his art has found homes throughout the United States. In Pittsburgh, you can visit his Hygieia, Greek goddess of health. 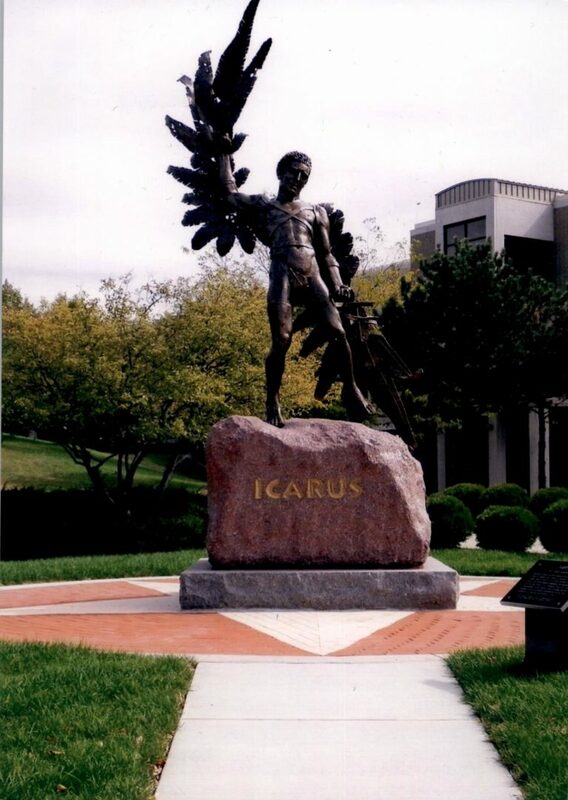 In Iowa, you can embrace his Icarus, arms flung wide. In Cincinnati, his Cincinnatus stands testament to Gods of War and of the Harvest. His soldier tribute stands guard at Wright Patterson Air Force Base, along with his Icarus Memorial remembering the men and women graduates of the Air Force Institute of Technology who gave their lives in service to our nation. 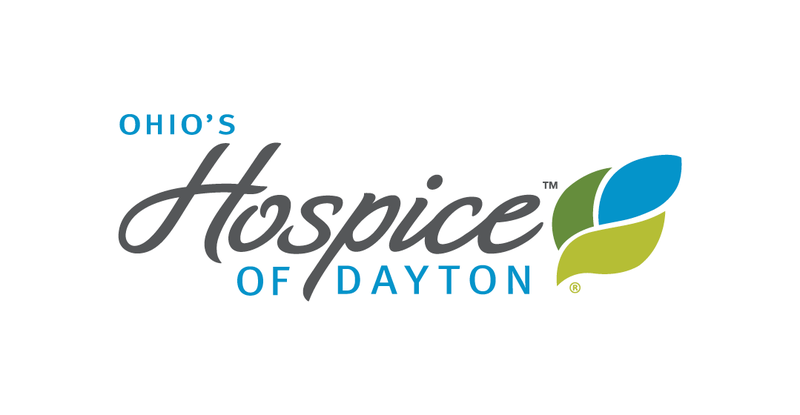 He crafted and supervised placement of the crosses atop the Annunciation Greek Orthodox Church in Dayton. For every one of his statues, there is a story. Elefherios loved working in bronze to tell those stories because, he says, bronze does not disappear. In addition to creating his own great works of art, Elefherios labored to restore and preserve the work of other sculptors whose art suffered the ravages of time and the elements. Like those heroes and Gods he has represented, the life work of Elefherios continues to endure and inspire.